A halal meal with Saara Sabbagh and friends. It will be a chance to hear from Saara and her work with Benevolence, which is “a welcoming and inclusive space for spiritual growth through the Prophetic tradition in service to the community”. It will also be an opportunity to learn about Islam and hear from a Muslim woman about what life in Melbourne is really like. ONLY 40 TICKETS AVAILABLE. 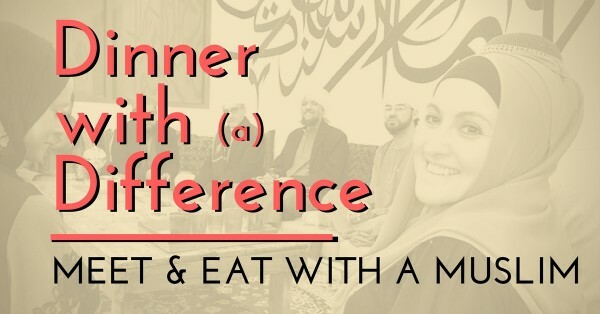 Tickets are $25 and include a halal meal with both a meat and vegetarian option. We will eat together at Benevolence House in Doncaster – with a range of tables, chairs and even an opportunity to eat your meal on the floor for those keen.